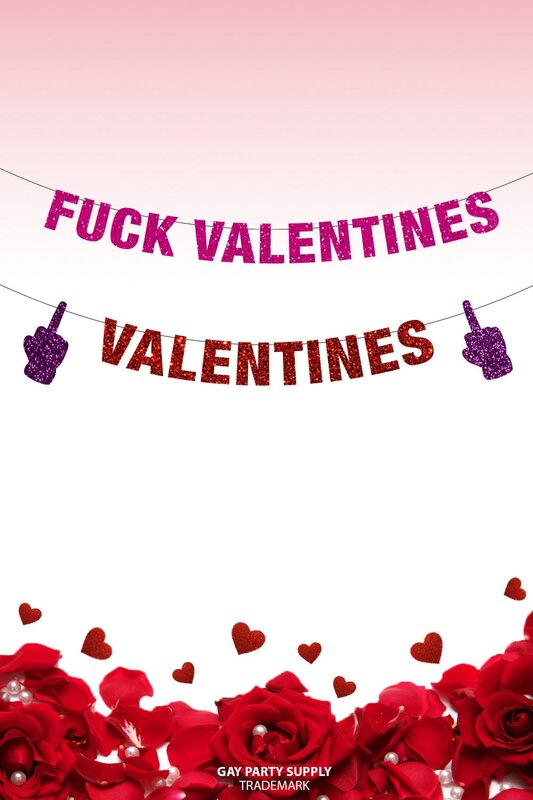 Love Stinks! As featured by the Spa Insider- sometimes love isn't all it's cracked up to be! 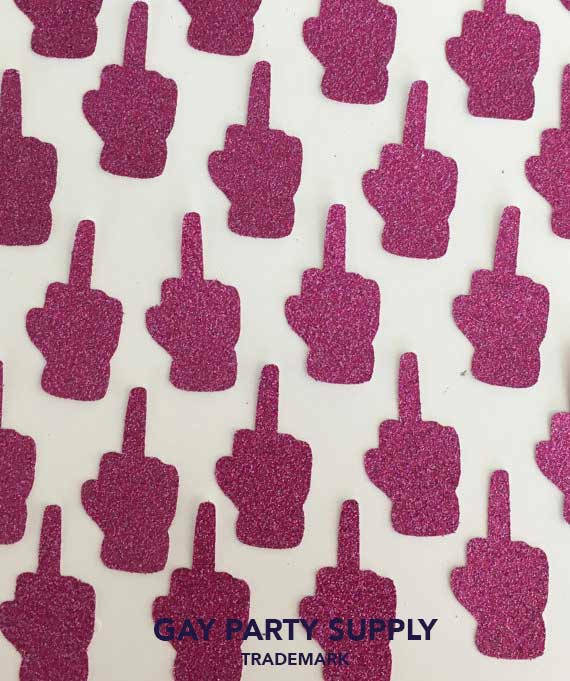 These glitter banners are the perfect touch of sparkle for your celebration -- or your super sad and lonely party of one! 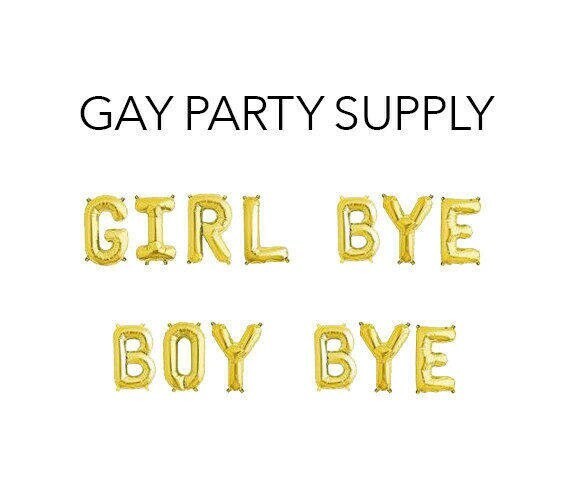 Whatever the plan we have you covered! 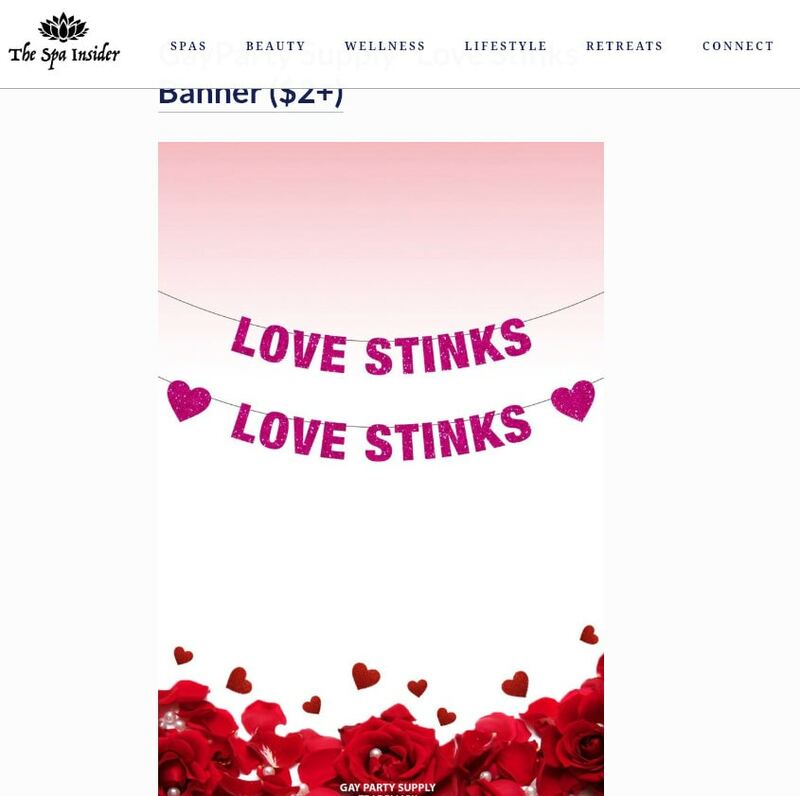 Choose our Love Stinks banner alone or Love Stinks with two heart emojis on each end. 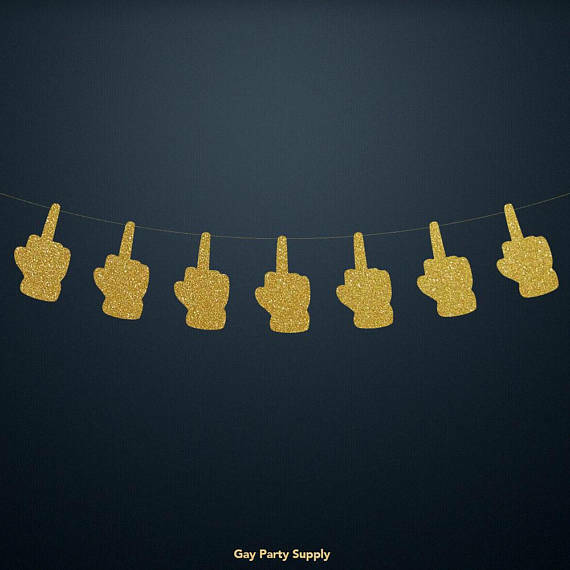 Banners come two sizes, mini 3" or regular 4" tall banners. 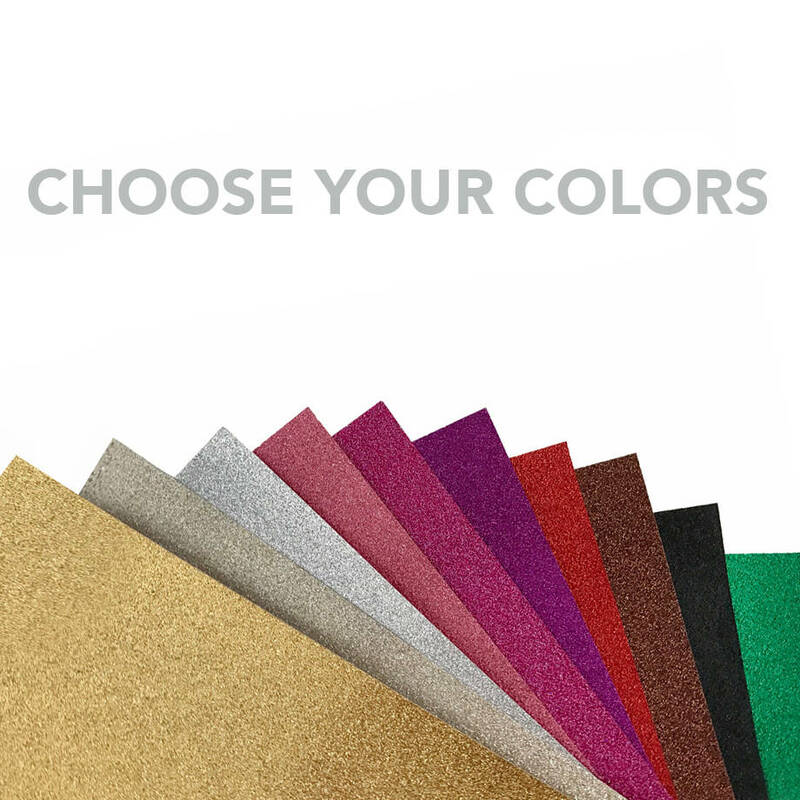 Then pick your color from the pull down in glitter Gold, Champagne, Silver, Pink, Rose Gold, Hot Pink, Purple, Red, Brown, Black or Green. 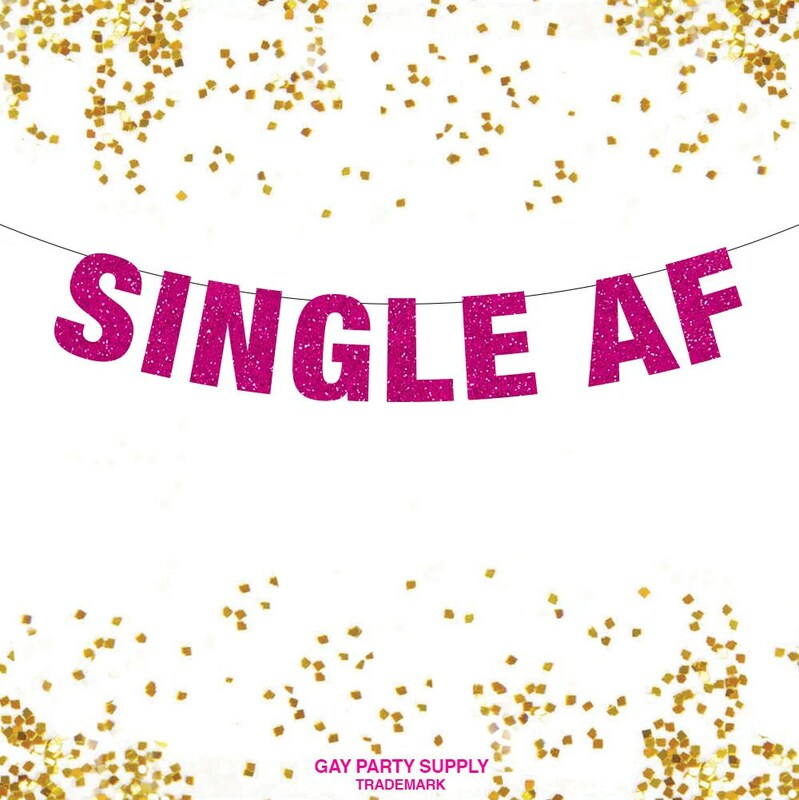 This is a single sided banner. The letters come ready to be hung on the string that is provided as part of this kit.